short flowering time - advantages that make it less prone to fungal attacks. 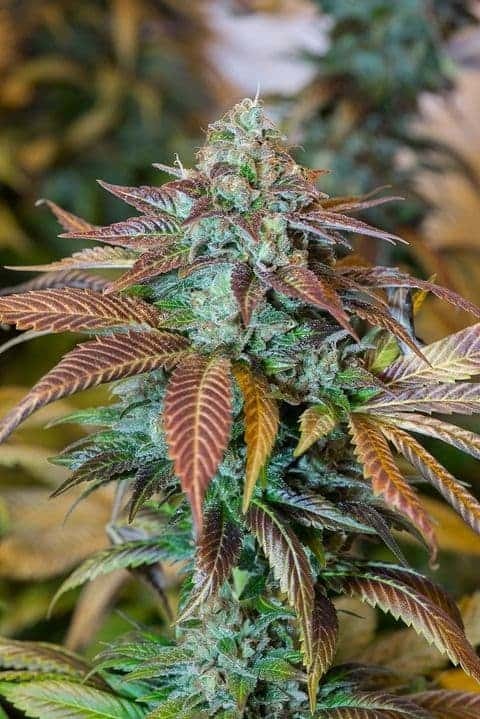 Critical Bilbo by Genehtik Seeds is a pretty good yielder bred by crossing a Skunk with an Afghan variety. 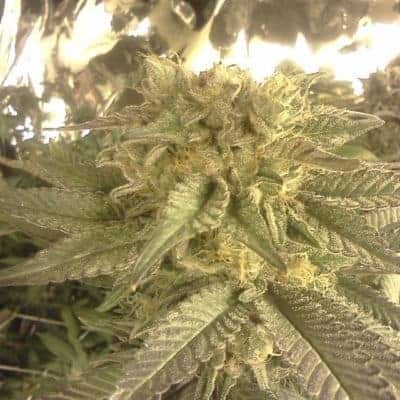 The plants reach a medium height and produce their really fat and dense, heavy buds full of aromatic resin within only 45-50 days (indoors, outdoor harvesting period starts between mid and late September). 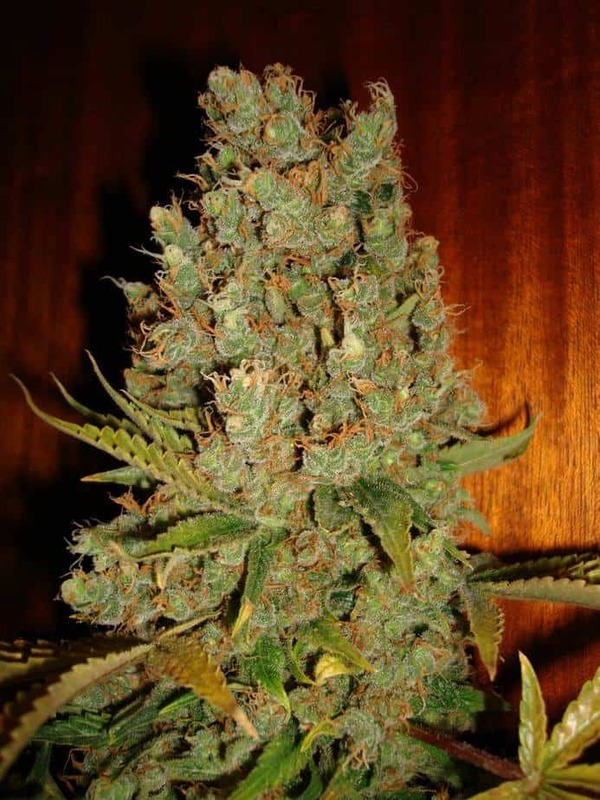 Despite its moderate size, it provides an average yield of 400-450g/m² of highly potent weed. 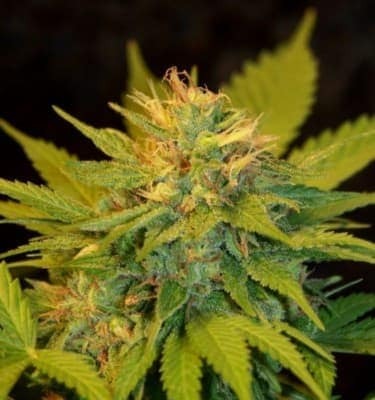 Critical Bilbo by Genehtik Seeds is a real treat for the sweet-tooth stoner - the dried end-product has a delicious aroma and an intensely sweet and fruity taste. 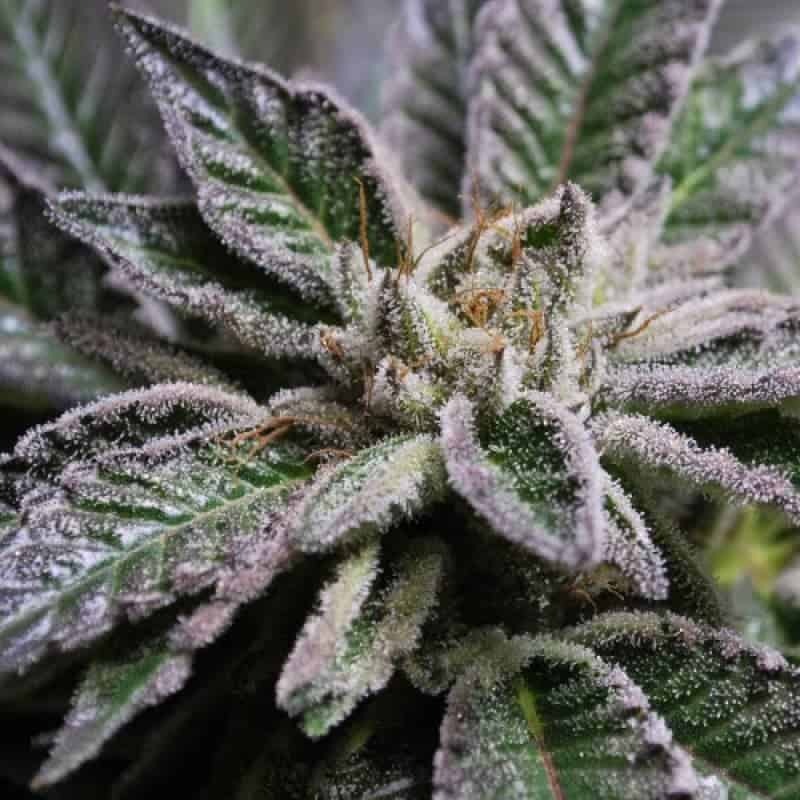 And not only your taste-buds will be delighted - this weed boasts with a THC level of whopping 21% and 0,36% CBD.